World No. 1 Magnus Carlsen is barely four points away from reaching the highest-ever rating reached by a human chess player! 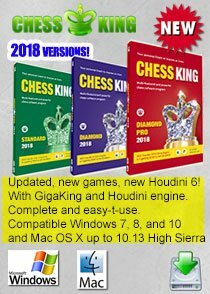 Chessdom has a nice article on Carlsen's current excellent performance in Biel at the annual chess festival. Magnus Carlsen is just a step away from dethroning Kasparov as the highest rated player ever in chess history. After today’s victory against Bologan, the young Norwegian has live rating of 2847 ELO, just four points away from Kasparov’s peak 2851 ELO. 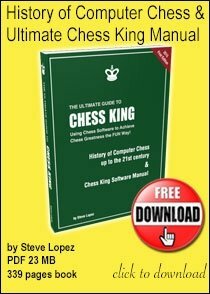 Kasparov’s rating peaked in July 1999 and January 2000 when he was 35-36 years old, now Carlsen has the chance to surpass the mark being only 21 years old. 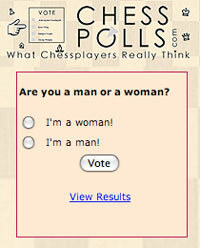 This is not the only achievement of Kasparov that Carlsen is going to surpass. In January 1984, Kasparov became the No. 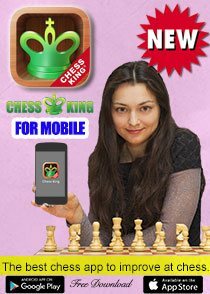 1 ranked player in the world, with a FIDE rating of 2710, the youngest ever world No. 1, a record that lasted 12 years. The record is currently held by Magnus Carlsen. 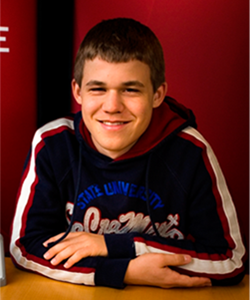 No one expected it in 2004, when Carlsen’s storming into chess life was just starting. 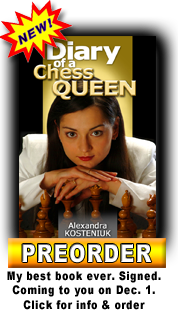 Here is an excerpt of Prince of Chess directed and produced by Oyvind Asbjornsen. This was at the Reykjavic Rapid 2004 tournament where some of the world’s best players competed. You can see the nice Bologan-Carlsen game with Chess King. 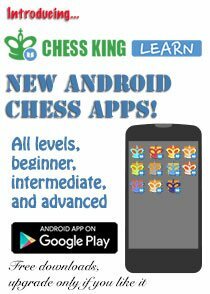 we're not sure how accurate the elo rating system in terms of the conditions between kasparov's era and today's era with regards to the influx of today's ratings. If world players could compete once again via Zonals and Interzonals, chances are that high rated players could drop rating points significantly if they lose to underrated new stars. 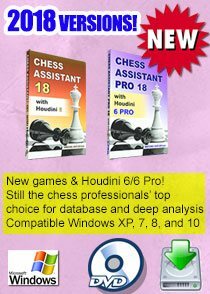 I think before 30 years of age Magnus might peak above 3000, when very strong chess softwares become even more very stronger and are great tools for preparations. Magnus is truly amazing, he deserves to be the next world champ and then surpass Lasker as the longest reigning champ ever. New Chess Table: How Much Joy's That Worth?